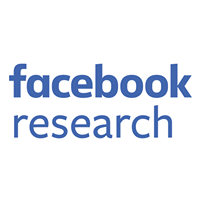 Production Engineering at Facebook is a hybrid between software and systems engineering; it keeps Facebook running smoothly and scaling efficiently. The Production Engineering team works within Facebook’s product and infrastructure teams to make sure our services are reliable and scalable. The team writes code and debugs hard problems in live production that impact more than 2 billion people around the world. 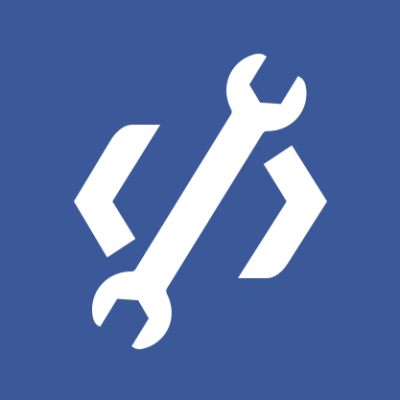 From backend services like our Hadoop data warehouses, to frontend services like News Feed, to infrastructure components like our caching infrastructure, load balancing, and deployment systems, the Production Engineering team keeps Facebook running.